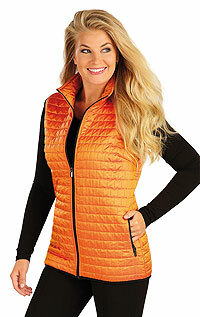 Women´s jacket with stand up collar. Women´s blazer with long sleeves. Women´s jumper with stand up collar.